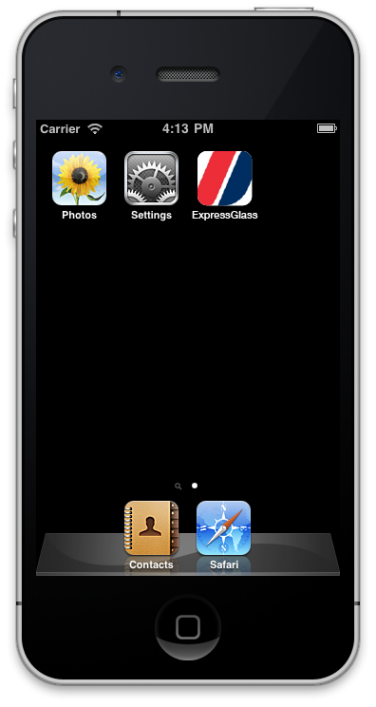 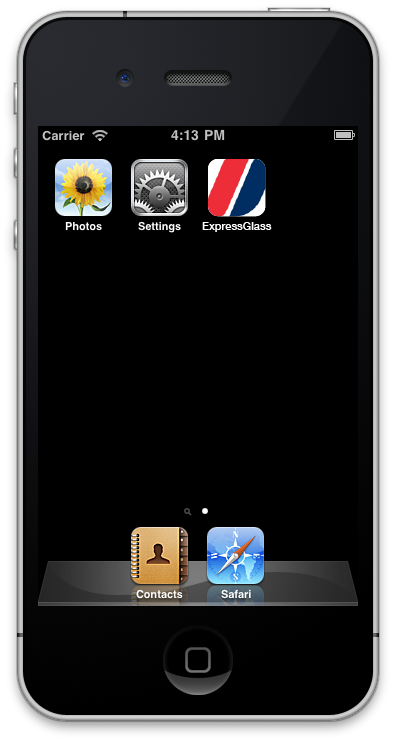 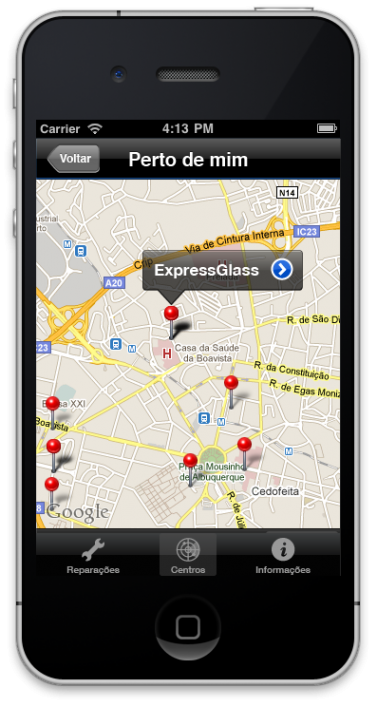 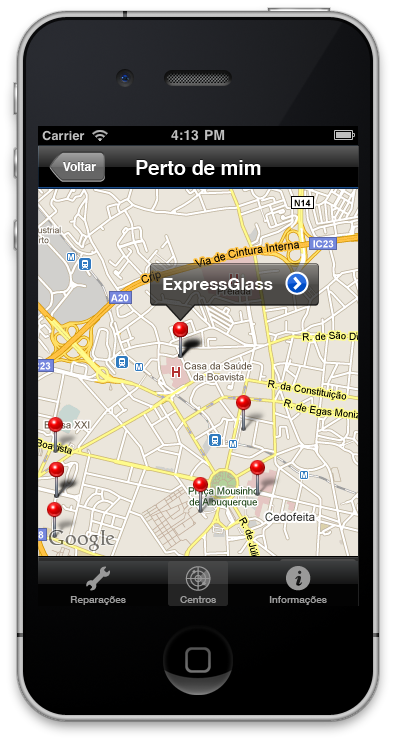 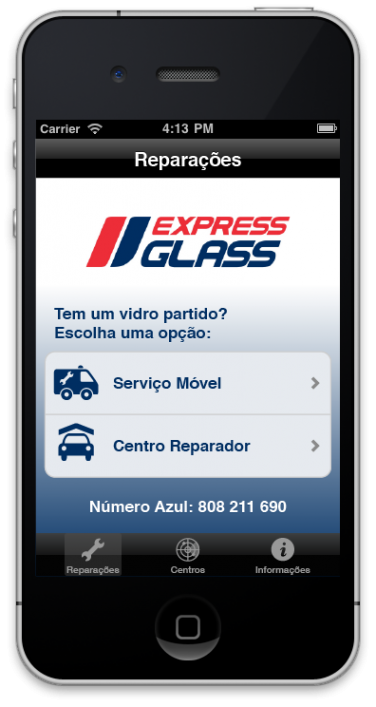 iOS app for ExpressGlass, a auto glass repair service company. 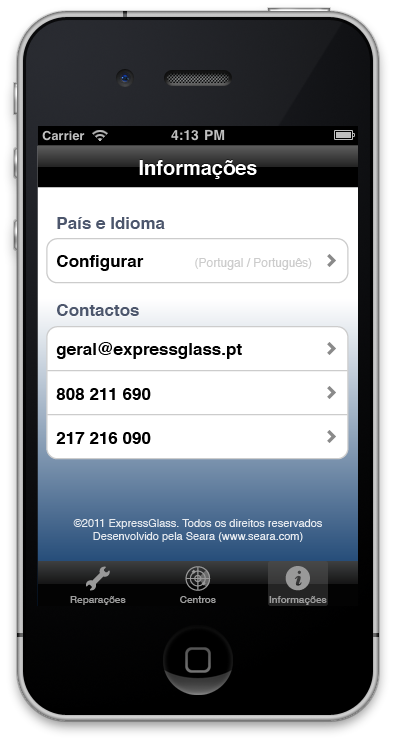 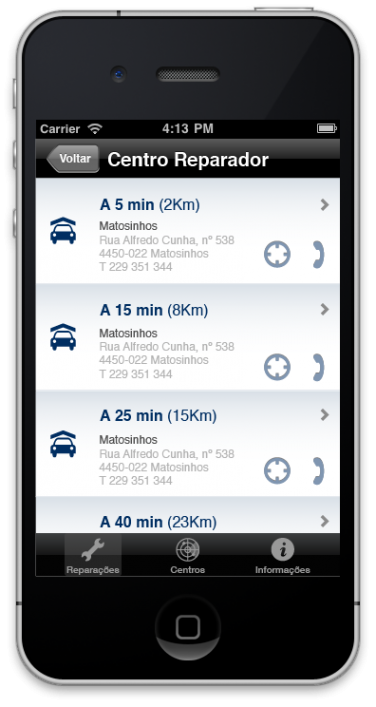 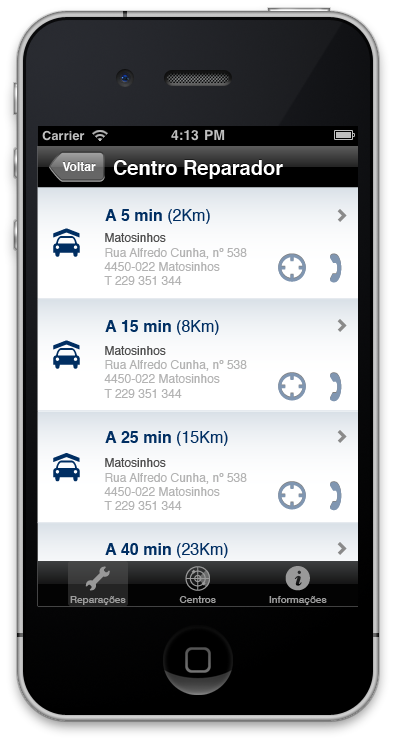 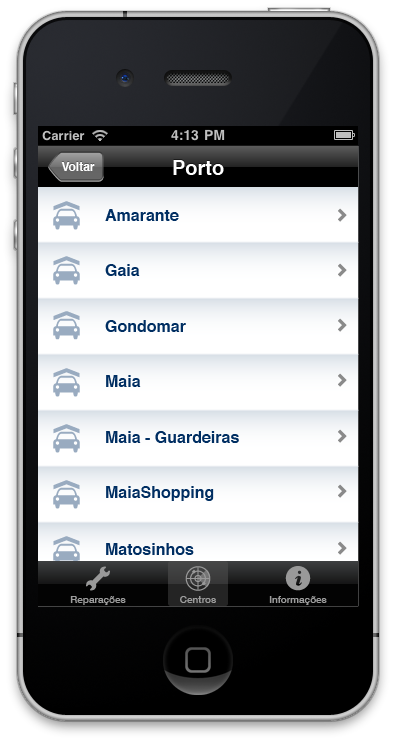 I designed an app for ExpressGlass that allowed users to find car repairers and glass replacement in portuguese territory. 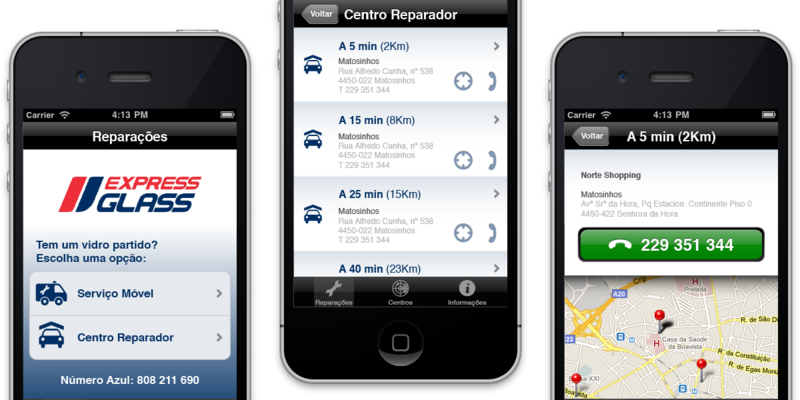 The app was published in the App Store. 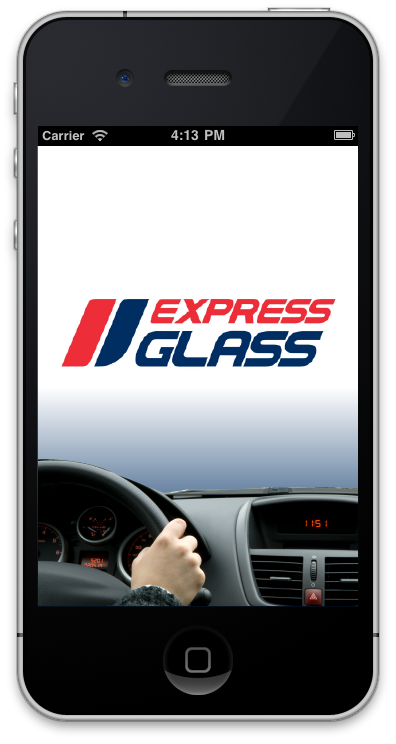 ExpressGlass specialises in vehicle glass repair and replacement, providing a service of excellence to its customers. 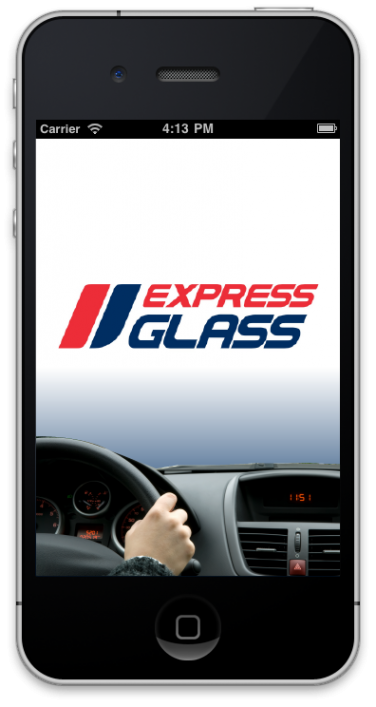 With a wide range of branches to meet driver’s needs, ExpressGlass fixes all types of auto glass, whether it’s a truck, a bus or a car.